One of my favorite people is Kent Annan. I’ve known Kent for 21 years, since we were living in Europe doing things like serving refugees, doing economic development, and managing bed and breakfasts. One night he was tasked with keeping me, my mom, and my sister busy while Chris (his BFF) asked my dad for my hand. He was a good sport. 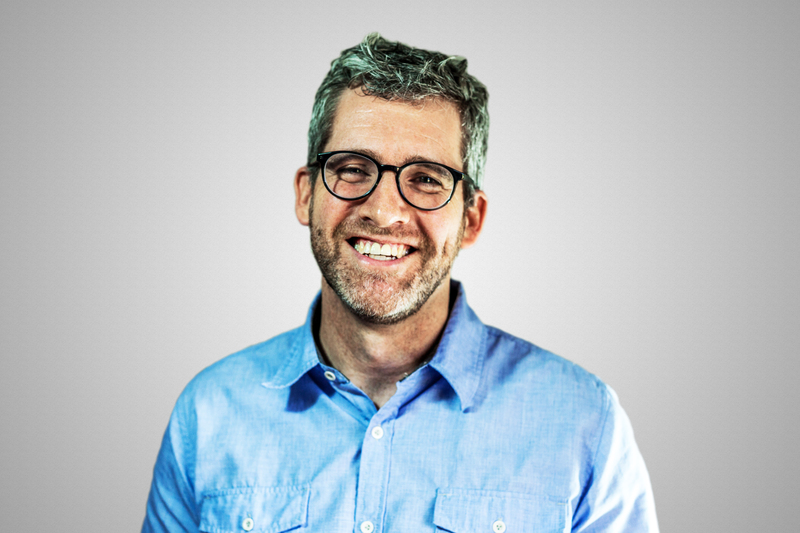 Kent delights in empowering and connecting people with humility, grace, and good humor. He does this as a friend, author, and co-Director of Haiti Partners. He was the one we called with the earthquake hit Haiti in 2010. He was the reason our family first experimented with compassion. He has walked along side us and cheered us on from the very beginning. 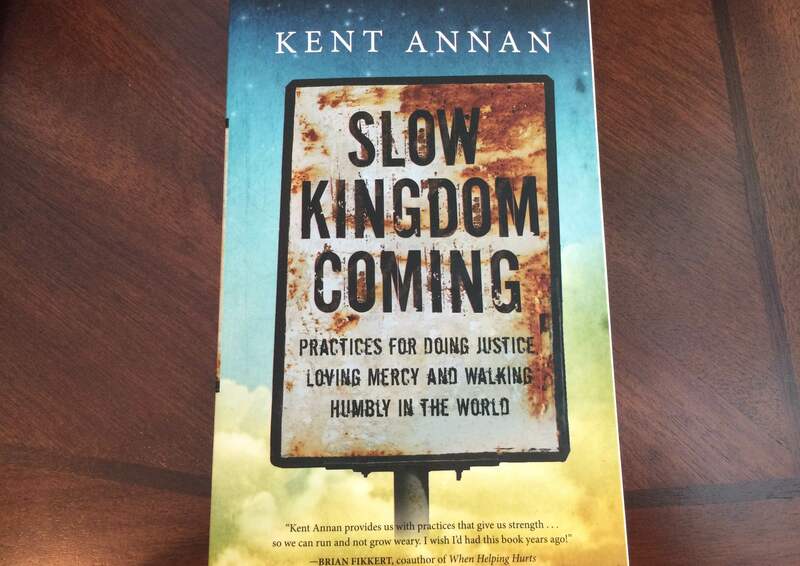 Kent’s newest book, Slow Kingdom Coming, gripped my heart when I read it last winter. I strongly resonate with the vision, hope, and 5 Practices he shares. He talks honestly about how hard it is to do justice, love mercy, and walk humbly. But instead of that being an excuse or a deterrent, he invites us to press forward with lots of grace, and the understanding that the Kingdom of God is indeed coming, but like all lasting change, it is very slow. Thanks so much for being with us, Kent! Tell us a little about yourself. My dad is a pastor, so grew up in church. Though mostly growing up I was trying to spend as much time as possible playing basketball. Unfortunately my lack of vertical leap meant that basketball mostly finished with high school. I studied business in college, then on graduation moved to Europe to work with a refugee ministry. That changed the direction of my life. I went to seminary. I’ve worked with education/development in Haiti for a dozen years, living there for two and a half. Written a few books. Grateful to be married; we have two wonderful children. What is the Slow Kingdom Coming? This is the title of my new book. Jesus prayed in the Lord’s Prayer, “Thy kingdom come…on earth as it is in heaven.” I’ve realized this kingdom is still coming. And it’s two thousand years later. So in this phrase I think there is the honesty of lament, for how slow it comes. There is also, though, an assertion of hope: that the kingdom is coming. Finally, and what the book is mostly about, we’re invited to commit to taking part in the coming of God’s kingdom. 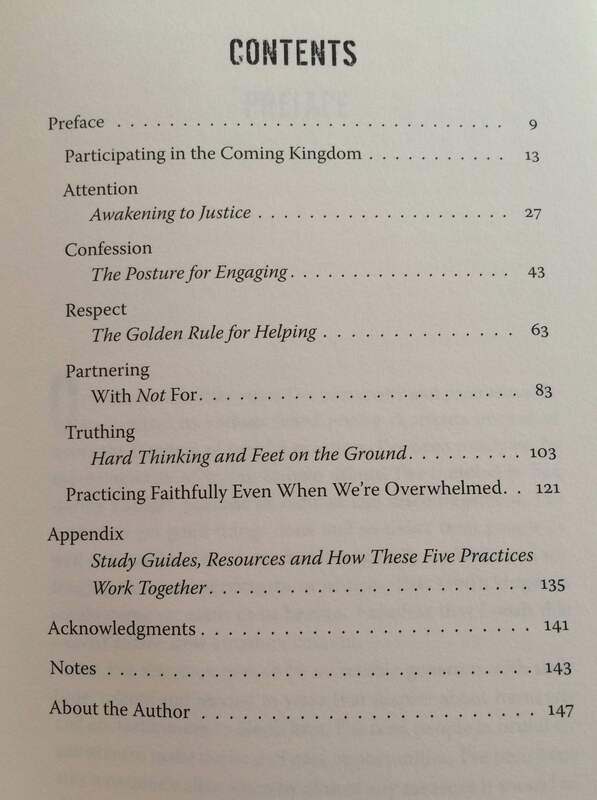 In the book you share 5 Practices: Attention, Confession, Respect, Partnering, and Truthing. How did you come up with these practices? They come out of doing this kind of work and study for the past 22 years…and wanting to understand what I’ve learned and share it. I thought about what are commonalities of good work I’ve experienced and seen. And I’m really fascinated by how our inner (spiritual) lives connect with our outer lives (how we act in the world). As I found my way into the project, what I eventually found helpful was seeing that (without claiming to be either of these fantastic books) I was trying to write a book that was where When Helping Hurts and Celebration of Discipline meet. Well, fortunately “Confession” is one of the 5 practices, so I’m not holding myself up as a perfect example of anything! It isn’t always, but I want my life to be shaped by loving God and loving my neighbor. I’m especially drawn to the part of loving my neighbors who are vulnerable or in need of justice. So these practices are important to me in my life and vocation, and I think they can be for others too — whether you work in a bank, a bakery, a charity, at home, or anywhere. Oh, it’s discouraging that helping others can be so complicated, and that sometimes changes comes so slow. That’s why I think it’s helpful to see participating in justice as part of something that is an integral part of our lives, not just a problem we’re trying to solve. And approaching it like this, I actually think we become better at helping people in profound, lasting ways. Do you think Compassion is a part of the Slow Kingdom? Of course! At the end of the chapter on the practice of “Attention” I talk about what breaks our hearts — and also where we find joy in helping others, helping to change our world. Compassion helps to drive us to help others. And then I hope these practices can ensure that we’re helping others well. Do you have any advice for other people interested in pursuing compassion in the Slow Kingdom? Any advice for children or families? For children and families, with Aimee taking the lead, we’ve put together what I think is an amazing Family Toolkit based on Slow Kingdom Coming. I hope every family who reads this will take a look. I’ve done it with my family. These are so creative and profound in a fun, engaging way. And for everyone, the book goes into ideas and stories—and also lots of practical things you can do and apply in your family, your work, your giving, your life. But since you’re on this website reading this right now, I hope your next two steps are ordering the book (here) and checking out the wonderful Family Toolkit – Slow Kingdom Coming! Would love to connect with you on social media – Facebook and Twitter (@kentannan). I have tools and am writing on my website. You can also check out the work we do at Haiti Partners. I’m grateful to be joined with you as we participate in God’s kingdom coming! Slow Kingdom Coming encourages, challenges, and comforts me. Sometimes I despair because the world is so broken, seemingly beyond repair. And my home feels broken. And my heart. All the transformations I long for feel impossible. But this book gave me the gift of perspective, hope, and renewed faith. Change is coming. But in God’s Kingdom, it is Slow. What changes are you longing for? In the world, your home, and your heart?